Normally, I give a whole two paragraph introduction about myself, but I’m going to sum it up quick and cut to the chase: I’m a 19 year old social entrepreneur, published author, TEDx speaker, and Huffington Post Contributor. I’ve gotten to where I am today in a small part because of the time I spend researching and educating myself in order to become better. Here are my top 5 favorite life changing books. I am confident that these books will benefit anyone who is passionate about or interested in entrepreneurship, or just general success through an applied mindset and learning of skills. If you have to do any amount of public speaking, or hope to improve at public speaking, this is the BOOK FOR YOU. 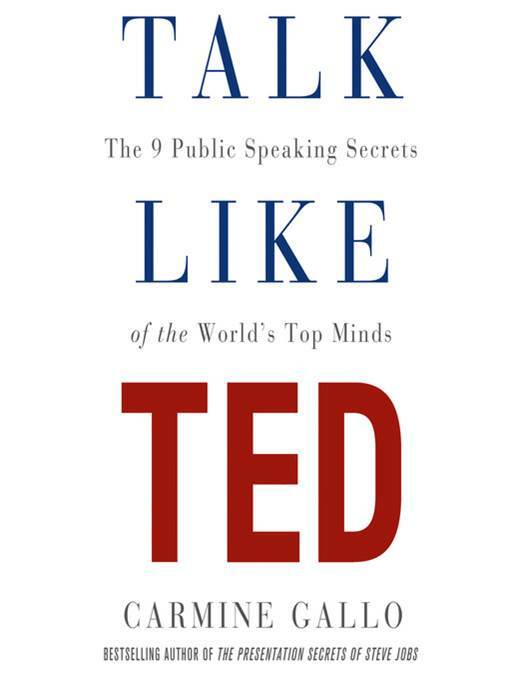 Talk Like TED offers a modern perspective on popular ways to present and speak to various audiences. And, it’s all backed up by interesting research! It’s an engaging book, full of examples, and it’s genuinely good for all levels of public speakers. The points in the book aren’t always obvious, and I certainly got a lot out of it…I consciously changed my presentation style after reading it and am a better public speaker because of this book. No matter what you do, conflict is inevitable. Conflict is especially inevitable when you form business relationships. Luckily, there’s the PERFECT solution to addressing and tackling conflict, and that solution is Difficult Conversations. This book is 100 percent life changing and has taught me so much about communication. 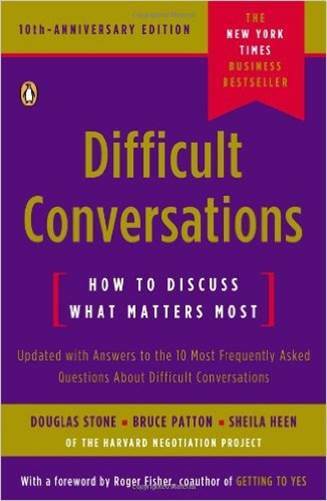 After reading Difficult Conversations, I now have the confidence and vocabulary to take on conflict in a productive, empathetic manner. Additionally, I have put the skills I learned in this book to use not only for my career, but also in my personal life. If you are looking to get the most out of your relationships, and to handle conflict in a mature way, read this amazing book! I would recommend this book for absolutely EVERYONE – especially students and entrepreneurs! Mindset is thought provoking, articulate, engaging, and unbelievably interesting. More than that though, Mindset is smart and important. That’s because Mindset discusses how to use your thinking to your advantage, and describes how frequently we can use our mindset to our disadvantage. 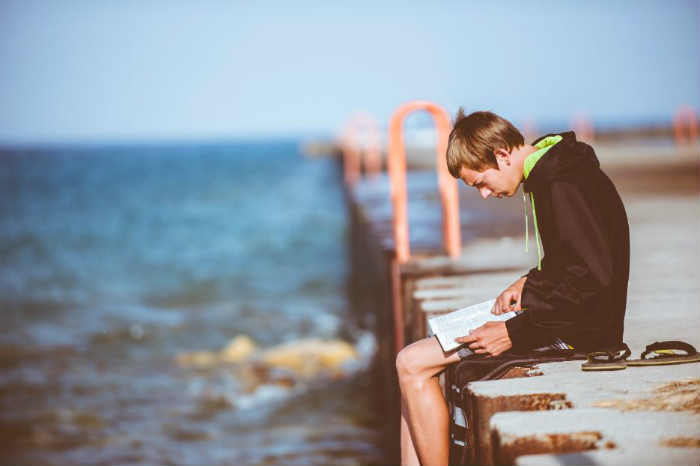 The author brilliantly uses research and psychology to explain to readers how to improve lives and careers, through changing thinking into a ‘growth mindset’. 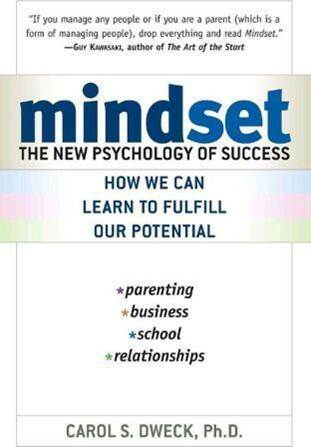 After reading Mindset, I have a much better attitude toward failure. Now, I treat failure as something learn from it, rather than attempting to avoid the inevitable. Additionally, I’m more comfortable with trying again, despite failing initially. This is the most inspiring book I have ever read – I could not put it down, I was so completely moved by it. Though it’s not a ‘typical book for people who want to succeed at entrepreneurship’, this is a literal MUST READ for ANYONE who is starting to doubt themselves, or their ability to actually make a difference in the world. 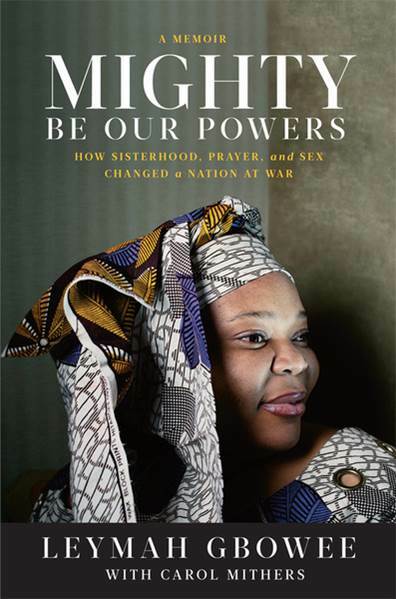 Heads up – I’m giving some spoilers: Mighty Be Our Powers is an autobiography and true story about a Liberian woman. When Leymah, the author, was a young girl, she entered an abusive relationship. By the time she left, she was in her late twenties, with four children, completely depressed, had no job, no education beyond high school and had to move back in with her parents so they could care for her kids. By the end of the book though, she is a top organizer in a movement for peace and QUITE LITERALLY ENDS THE CIVIL WAR IN LIBERIA. And she doesn’t stop there. Then, she HELPS GET A QUALIFIED FEMALE ELECTED FOR TOP OFFICE. LIKE HOW COOL!!!!! On top of all that, she is a genuinely BRILLIANT leader. I LOVED this book because it showed a.) How one person genuinely can make a difference b.) How strong and resilient humans are 3.) She was so honest. She openly discusses her flaws and shortcomings. I was fortunate enough to see her speak last semester in Boston and I have never been so impressed by someone. Leymah is unashamed to be herself and stands up 100 percent for what she believes in. Her book genuinely changed my life, and I’m confident it will change yours as well. Of course, I had to add my own book to the list! Though I’m unashamedly self-promoting, it’s coming from a genuine place – I wrote the book because I believe it IS a must-read, life changing book that is full of important messages. 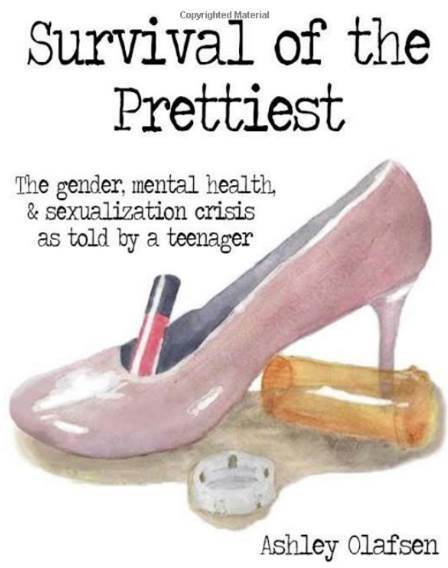 It’s the book I needed when I was younger, and it’s all about self-esteem, confidence, mental health, and other issues that hold back individual’s back. If you want to begin to reach your full potential, give my book a shot…. To contact, book, or learn more about Ashley click here.